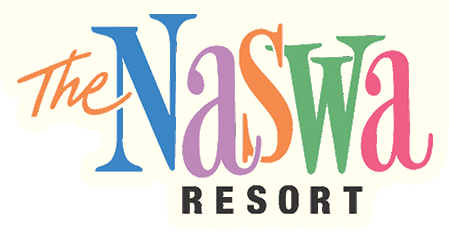 The NASWA Resort offers seasonal employment throughout our property include Housekeeping, Maintenance/Grounds, Front Desk, Waitstaff, Bartenders, Barback, Beach/Dock Attendants, Line Cook, and Security. To apply, fill out our application HERE. You can drop off an application and resumes at our office or email hr@naswa.com. We've got Pictures to Prove it! Go ahead! Have a browse through our extensive photo gallery and see all of the FUN that you could be having, right now at the NASWA Resort!